Regina’s MacKenzie Art Gallery has received an anonymous donation of $1.6 million. It is the largest donation in the gallery's 64-year history. 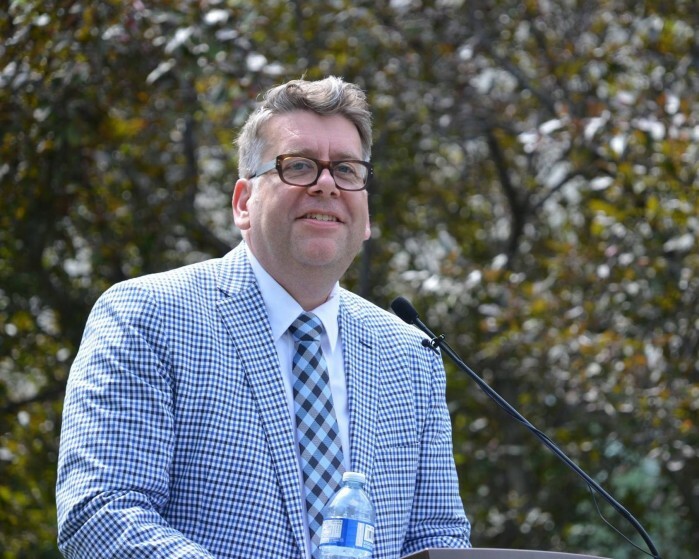 Executive Director and CEO Anthony Kiendl made the announcement this week at the gallery's annual Celebration of Giving event, where volunteers, donors and corporate sponsors are recognized for their contributions. The money was gifted by an anonymous donor family through the South Saskatchewan Community Foundation. The donation will go toward a variety of MacKenzie Art Gallery projects, including expanded education programs, growth as a centre for Indigenous art, a major commission of public art on the Gallery grounds marking Canada's 150th anniversary, upgrading community and programming spaces, and enhancing the Provincial Touring Program, which brings exhibitions to at least 30 rural and northern Saskatchewan communities every year.